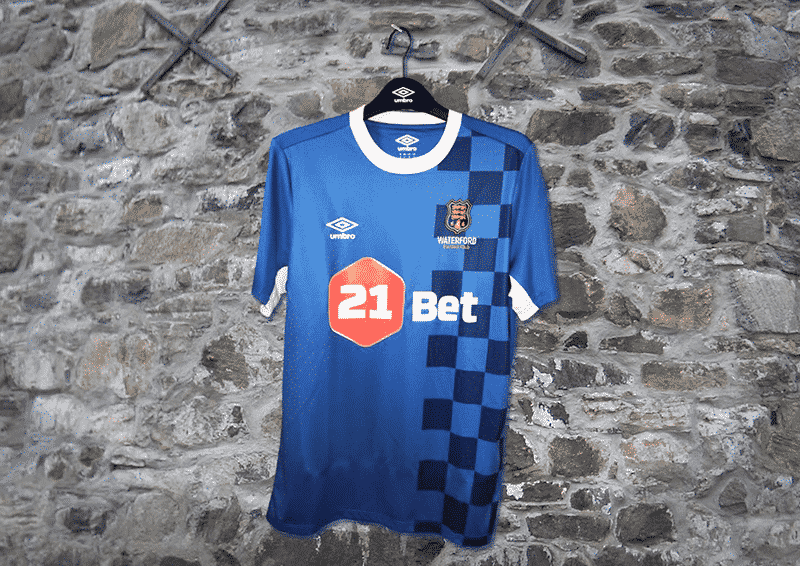 Following on from the successful 2018 Season Launch evening in the Woodlands Hotel, Blues fans can now pick up the brand new 2018 Umbro Home Jersey from our online store. So whether you are living in Kilmacthomas or Kansas, Tramore or Tazmania and Dungarvan or Dusseldorf, the new home shirt can be yours for just €65.00. Simply follow the link below to pick up your jersey now online which will be posted upon payment confirmation. Localised collection is also available from the Waterford Football Club Office, Monday to Friday should you wish to order online and collect from the RSC.